MMO Shooter 2017-09-21 Counter-Strike is one of the the pioneers of the team-based multiplayer, action-shooter game genre and it is thanks to these games that we now have games like Combat Arms or even Blacklight. That said, you probably have heard of Counter-Strike so I'll keep this simple. 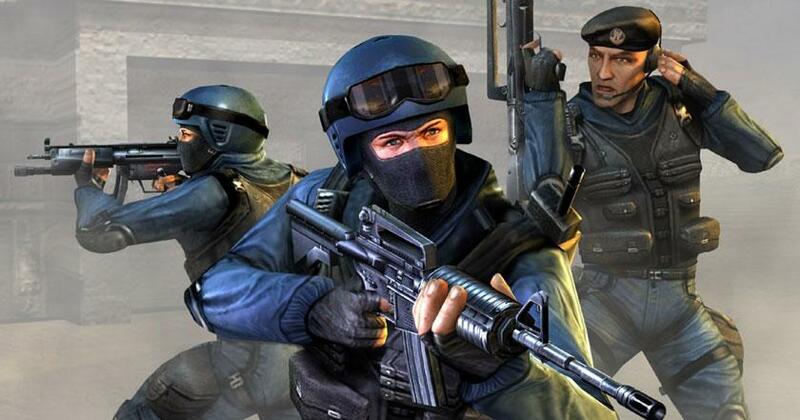 The game places you into a team - either as Terrorists or Counter-Terrorists - before the match and your team will be given an objective to do, be it taking out enemy sites, rescue hostages or simply taking out the other team. For the "vanilla" version of Counter-Strike, the multiplayer community is pretty nice overall and definitely not as toxic as in the latest installment.